When Does 'The 100' Return For Season 6? The 100 is returning for Season 6 on Tuesday, April 30 at 9/8c. Clarke, Bellamy, Octavia & Co.'s story is far from over. The CW has renewed The 100 for a sixth season, which is slated to air in the 2019 season. We know it's currently in production, as evidenced by showrunner Jason Rothenberg's posts on Twitter. "The new world doesn’t stand a chance!" according to Rothenberg. He's hinted that the series doesn't have a final season count yet, so he's open to continuing it. Rothenberg told Nerdist, "I had this idea for how I wanted the show to end. But it was scalable and that ending could have been at the end of season three, it could be at the end of season five, it could be at the end of season eight." Although, he doesn't foresee the series lasting 10 seasons, he added, "I love these characters and this world so much that it’s fresh for me every year. We tell a different story every year so we don’t get bored with it. I still have an end story in mind, but I don’t know when that end is going to be and I feel very, very confident that I’ll get to tell it eventually." There isn't an official release date (yet), but The CW did announce its midseason premieres for shows like the rebooted Roswell, New Mexico (January 15) and The 100 wasn't among them. 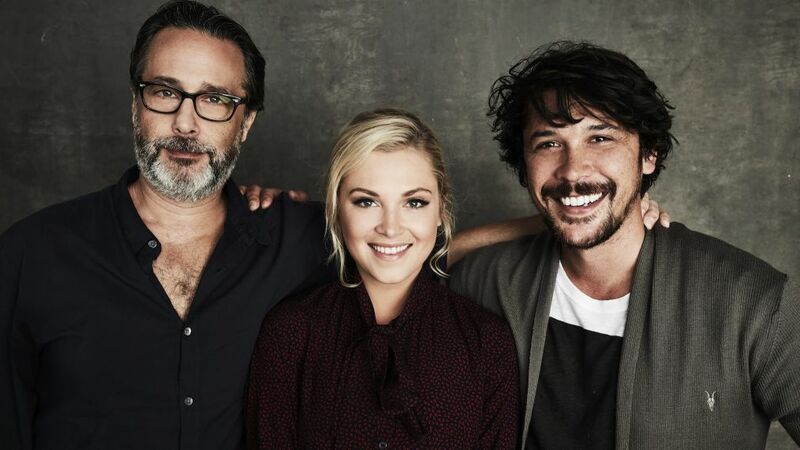 The 100's fourth season premiered in March 2018 and its fifth season premiered in April 2018, so we can safely guess that Season 6 will arrive in Spring 2019. Season 6 will also include new cast member Greyston Holt, who will have a recurring role. Check back as more details develop!